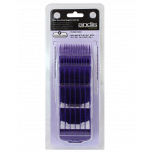 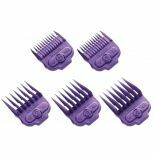 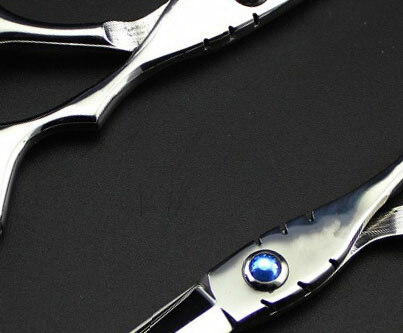 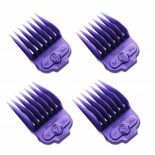 Magnetic combs infused with nano-silver technology with anti-bacterial properties. 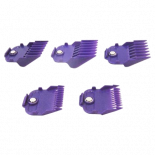 Long lasting, quality rare Earth magnets easily secure combs to clipper blades and will not wear out. 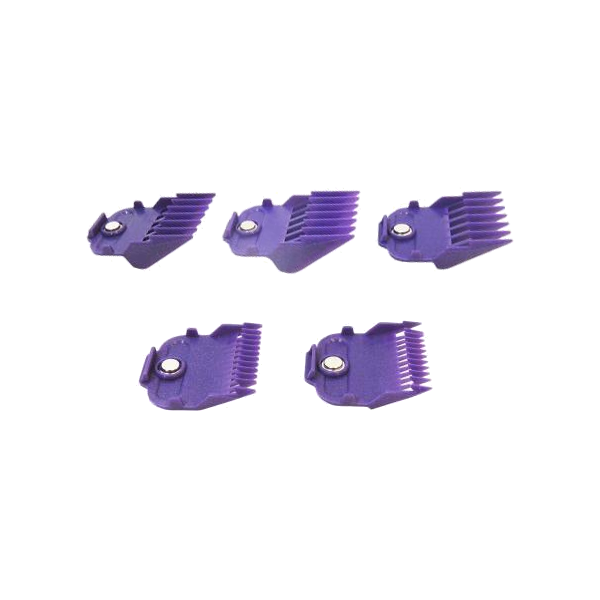 Eliminates the need for clips that bend or break. 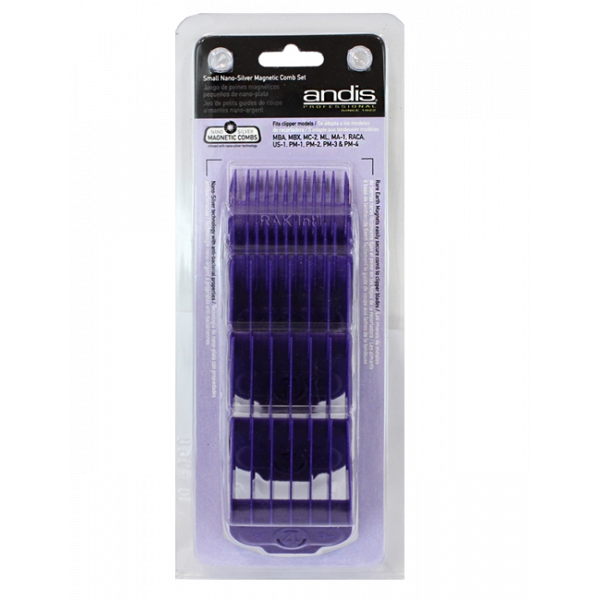 Fits: Andis US Pro, Andis Fade, Andis Trend Setter II and detachable blade clippers with the #000 blade or #0000 blade.